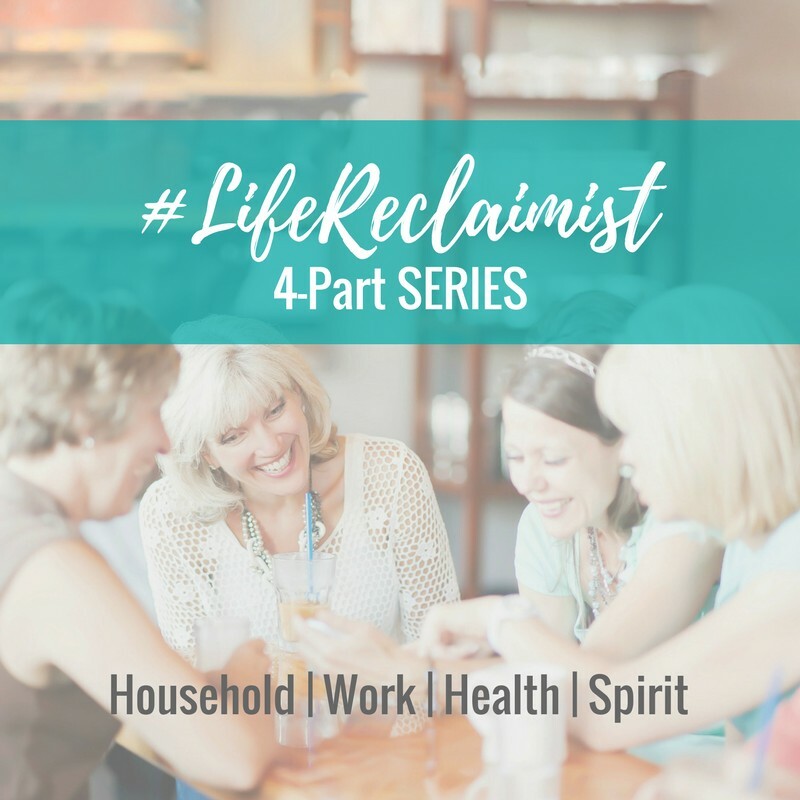 A unique and powerful event designed to help you Reclaim Your Household. Are you overwhelmed by your chaotic home? Are you drowning in clutter and over commitment? Do you long for a respite instead of a place you wanted to avoid? 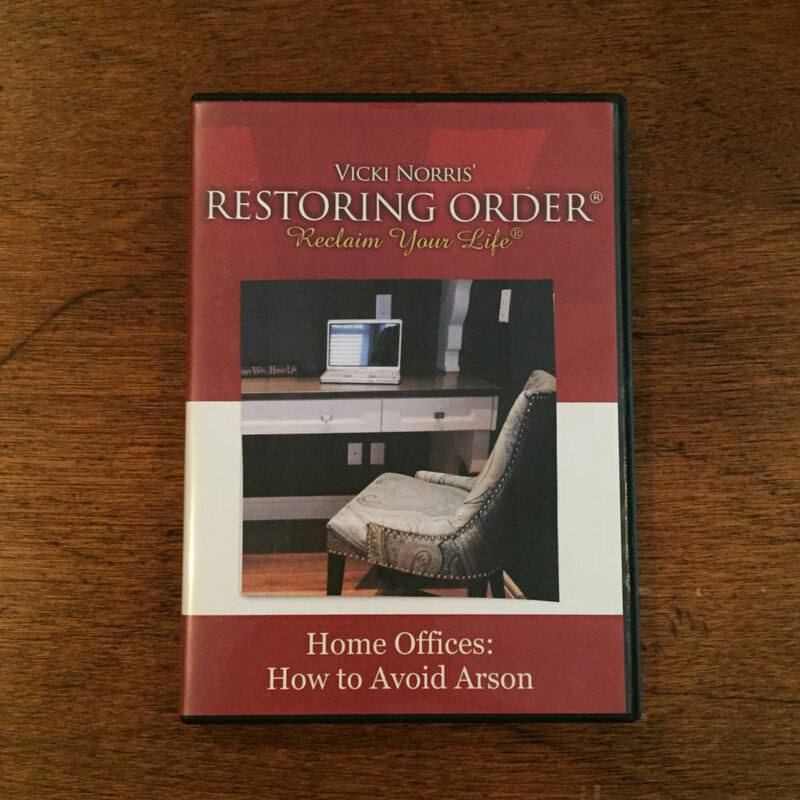 Reclaim Your Household is a refreshing and practical seminar – grounded in the wisdom of nearly two decades organizing homes and offices across America – bringing hope to the overwhelmed.